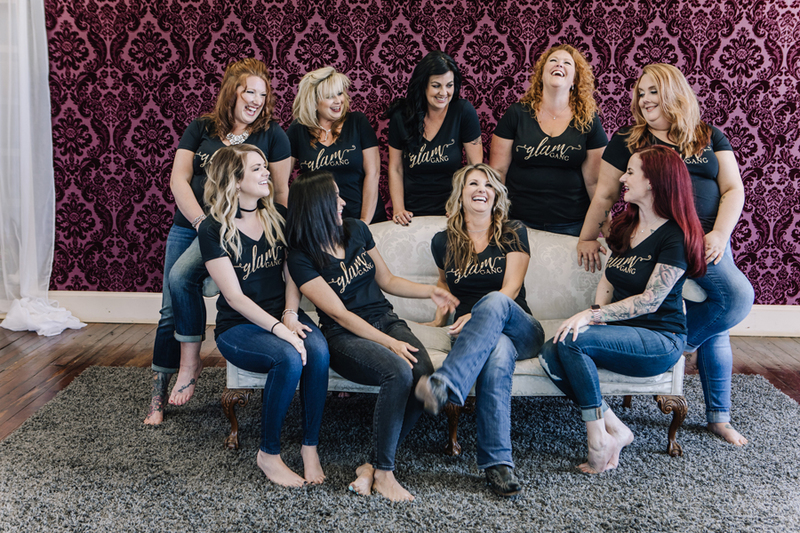 2018 has been an incredible year and these lovely ladies above have helped Mirrored Images Boudoir grow as a business, but I have grown as a person thanks to them. The interaction in our Glam Gang group is at an all time high, women are supporting each other in ways they’ve never been able to before. It’s such an inspirational group and helps me get through the day to day. Between the group and our amazing clients, Shameless was born! Gahhh!! We are launching a body positive lingerie line in 2019 – which has been a dream of mine for many years. We have put so much into this company and each item we produce, which is designed by our incredible team. No private labeling – just high quality and well fitting products. I would love to share body positivity and help others discover what many already see in them! I want to become one of your Glambassadors.